I’m in love with my Koko! SPRING HAS FULLY SPRUNG in the sunshine state! I don’t mean to make anyone jelly, but the weather in Miami is more beautiful than ever! We have officially ditched the boots for sandy butts and open toes, and I think we are all very happy about it. So, to kick-off this gorgeous weather and season, I co-hosted a Rebecca Minkoff trunk show at one of my favorite Miami stores- Koko & Palenki! This store will get you season and every occasion ready, it’s your one-stop-shop for THE best shoes in town, trendiest clothes and most wanted bags and jewelery! 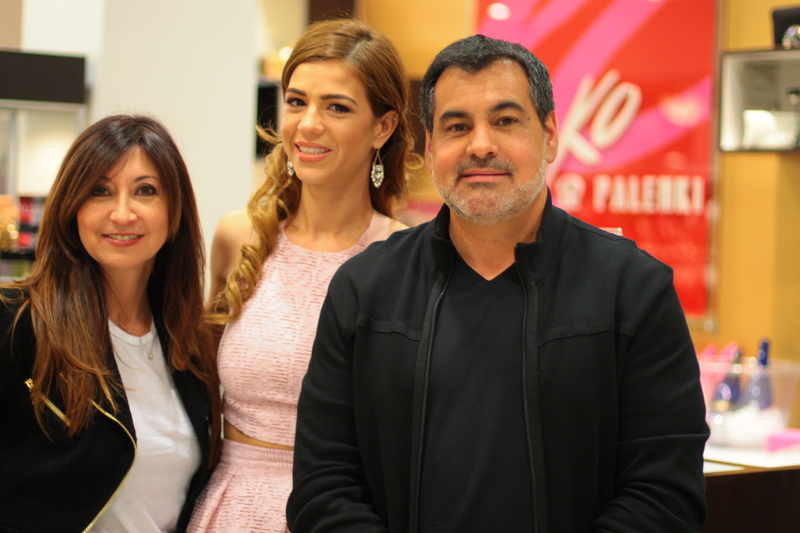 If you want to be on-trend at all times and all year long, then take a trip over to one of their three store locations (Aventura Mall, Dadeland Mall or Village of Merrick Park). 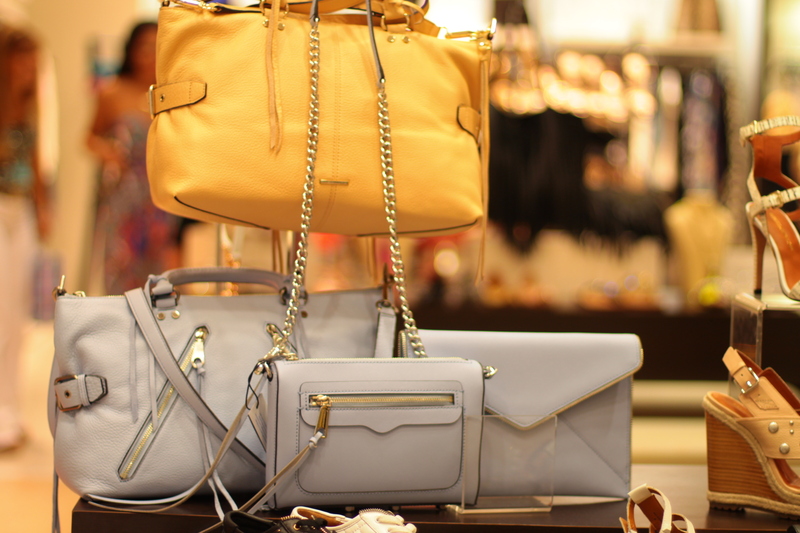 So on todays post, I wanted to share some photos from the event with you and some of my favorite pieces from the Rebecca Minkoff spring collection. Check my latest post (here) to get a sneak-peek of my favorite heels from the Rebecca Minkoff 2015 spring collection. Meet Pam and Justin- owners and curators behind this amazing brand and store! 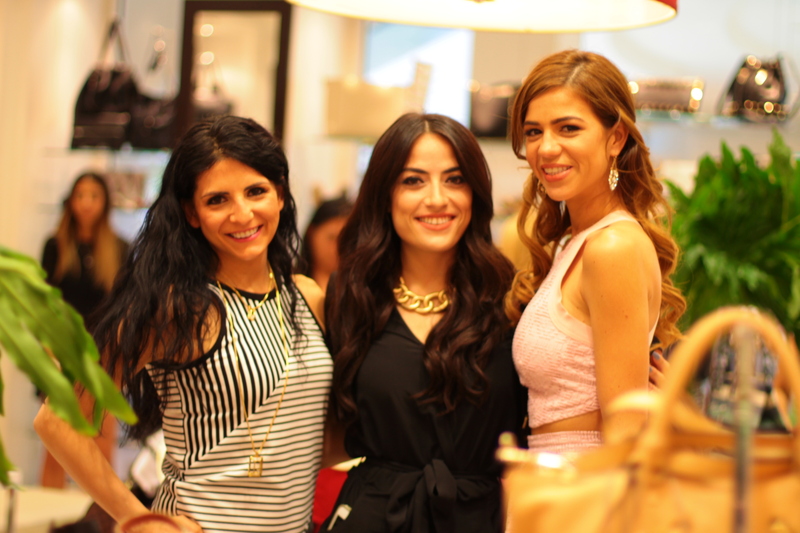 The Rebecca Minkoff brand representative + my gorgeous and sweet friend and blogger sister-Cristina Perez! Posing with my favorite bag from the spring collection! So torn between the soft blue or this biscuit color in the moto satchel bag. During this event we raffled two items, a bag and a pair of shoes to be picked by the winners. Isn’t that amazing. Congrats to the winners! Want to be in the know at Koko&Palenki, than make sure to subscribe to their mailing list!